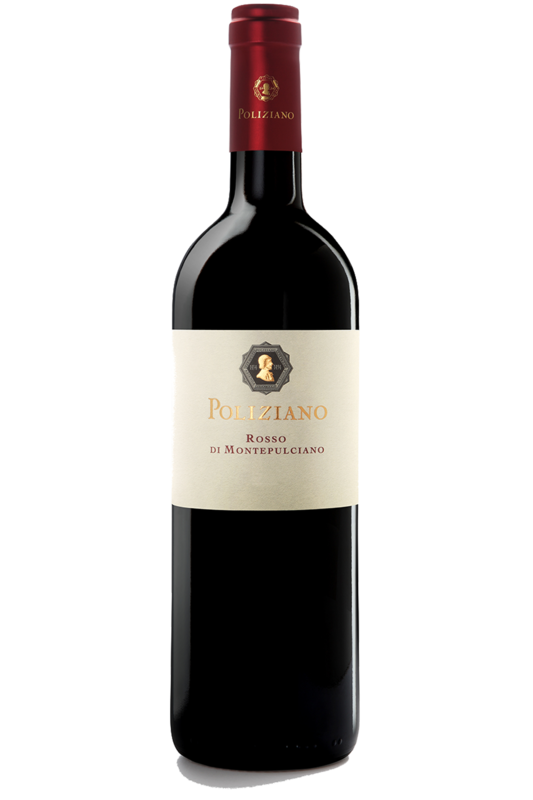 Rosso di Montepulciano has been a D.O.C. 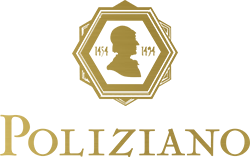 since 1989 and can be produced by simply declassifying the grapes registered for Vino Nobile. 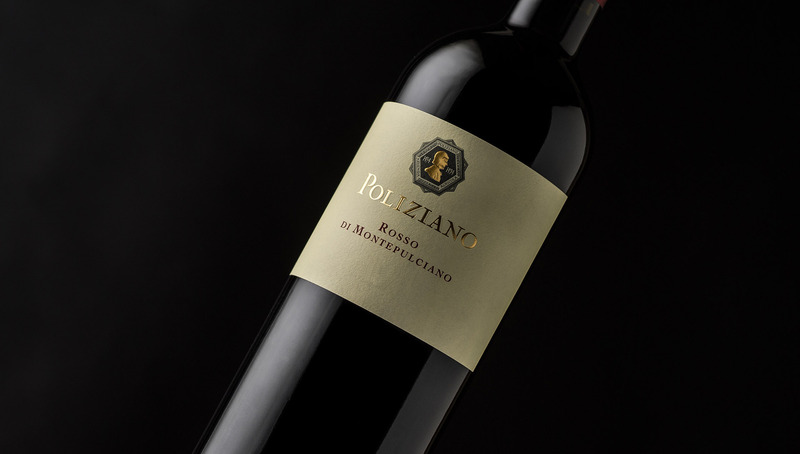 At Poliziano, vice versa, a uncompromising choice was made: we selected the most suitable vineyards to obtain a young, fruity, and full-bodied wine.